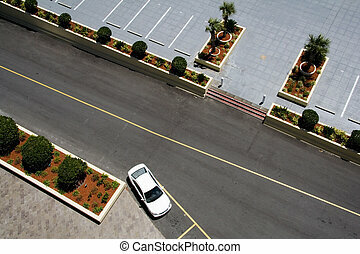 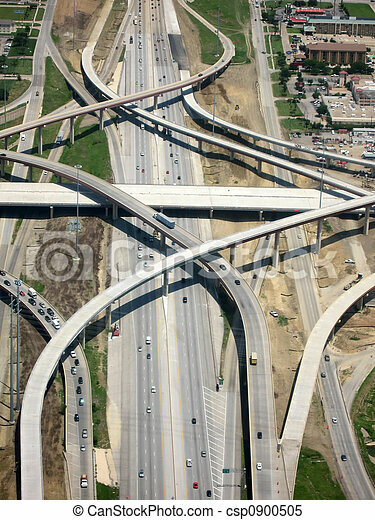 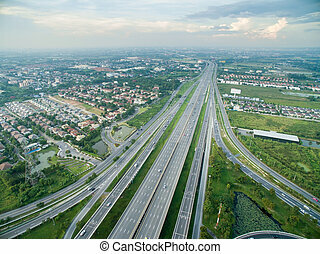 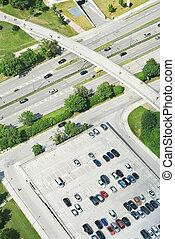 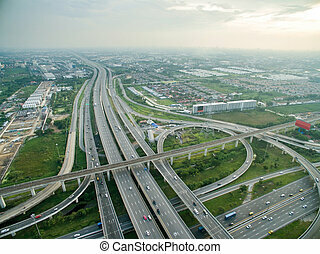 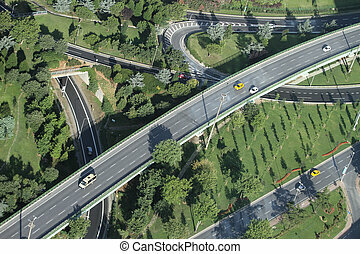 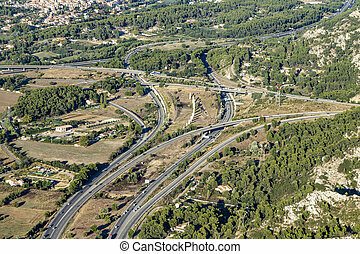 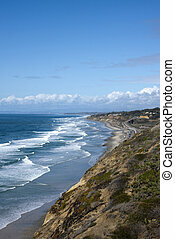 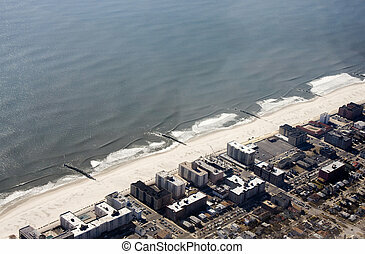 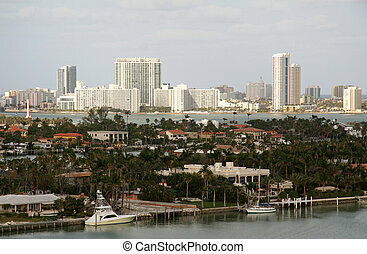 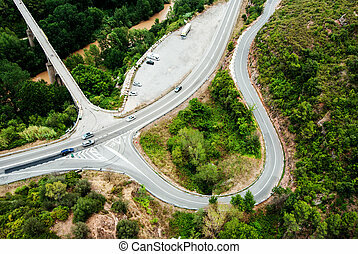 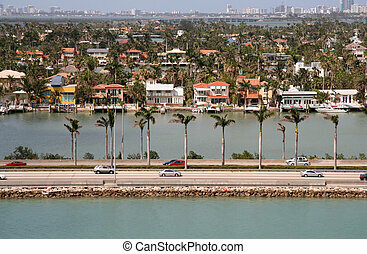 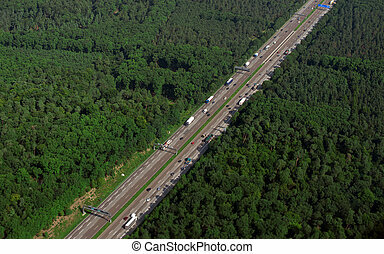 Aerial view of highway with crossing lanes. 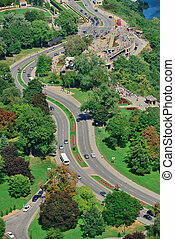 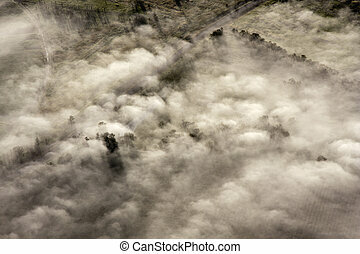 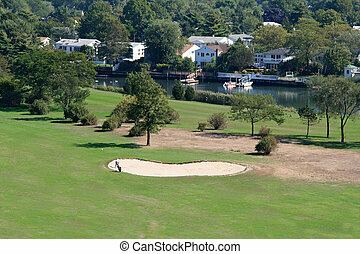 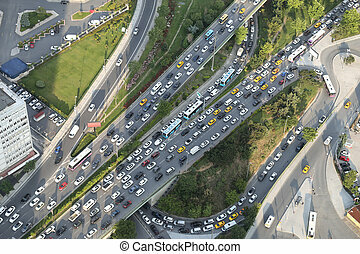 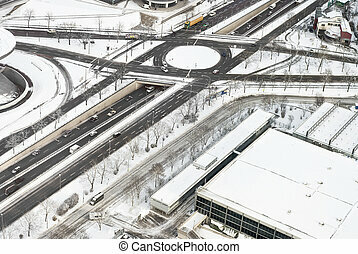 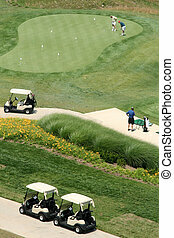 Aerial view of highway in Niagara Falls. 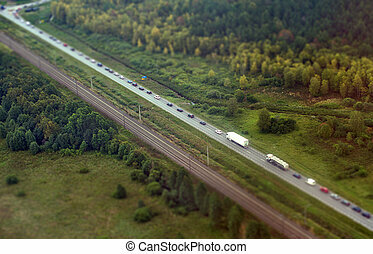 aerial view of highway in Ukraine. 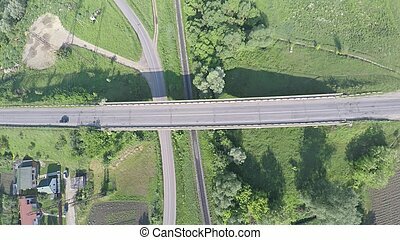 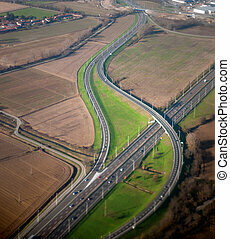 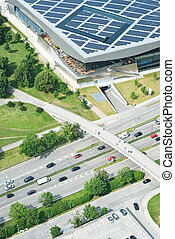 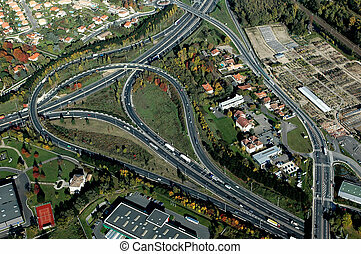 Aerial view of highway in Germany.